United Auctions at Stirling had forward 1,087 store cattle, 186 cast cows and 7,283 sheep at their sale on Wednesday January 16. Leading prices were: AAX hfrs – £1115, 206p Clauchlands, £710, 216p Hillhead, £520, 200p Glenkiln. AAX blks – £1025, 200p Clauchlands, £770, 234p Hillhead, £600, 226p Glenkiln. HEX hfrs – £990, 205p Altgolach. LimX blks – £1025, 200p Clauchlands, £630, 235p Hillhead. TexX hgts – £95 Moor, £73 Craigdhu and Springfield. Easy care hgts – £95 Moor. Cross hgts – £77 Altgolach, £73 Sheddock. BF hgts – £65 Altgolach and North Sannox, £55 Springfield. 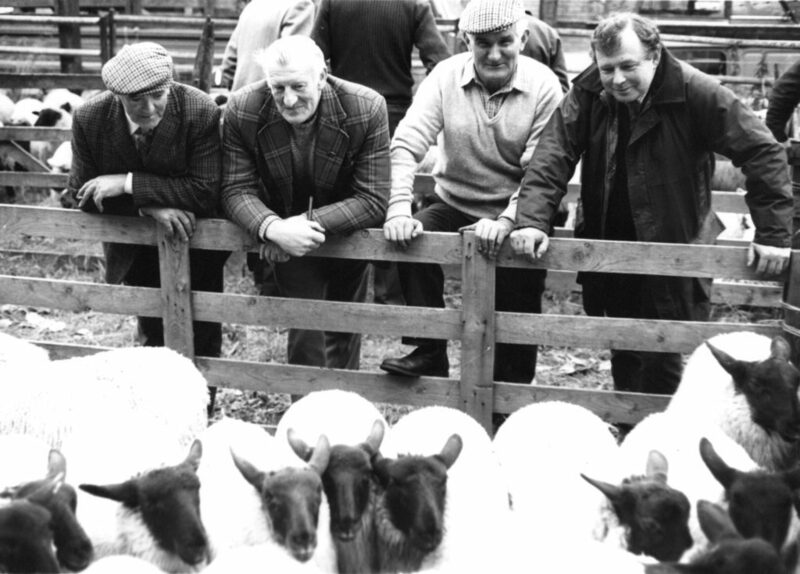 TexX ewes – £92 Bridge, £89 Springfield, £77 Moor, £68 Craigdhu. Mule ewes – £55 Springfield. BF ewes – £46 Springfield. 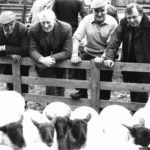 Cast rams – BF £52 Altgolach, £41 Glenkiln, £49 Whin.